This year the Annual Slant6 Show & Swap meet will be on Sunday September 30. Location is the same, Redwood City Marina. Take Seaport/Woodside Blvd Exit off #101. All Mopars welcome. Bring a lunch and shop for those rare old parts or buy a whole running car. Flyers will go out early August to the regular mailing list. PS: Last year the show had about 50 paid participants. Last year did not have 50 cars . more like 15-20 tops. John was not there as he was dealing with health issues so it was a little disorganized. Just wondering if this is still going on since most the normal folks that go to this did not show up last year. Any word if this is actually going to happen yet. I normally have received a flyer in the mail by now. Its a bit of a drive and really enjoy the gathering, would hate to show up and no one is there. The Redwood City Show & Swap notices will be mailed out within the next week to those who attended in the last few years. Yes it is ON. Im pumped for this! Do we need to preregister for the swapmeet portion? No preregister needed. Just show up 10am - 3pm, sign the clipboard, $5, have fun. Car parts only swap. Bay Area Mopar Meet & Cruises has posted this show on it's facebook page to get the word out to lots of bay area mopars! Could someone post a flyer and/or confirm the date and time? I made a quick flyer to post on facebook. 599 Seaport Ct in Redwood City is the address. Awesome! Got the date saved. 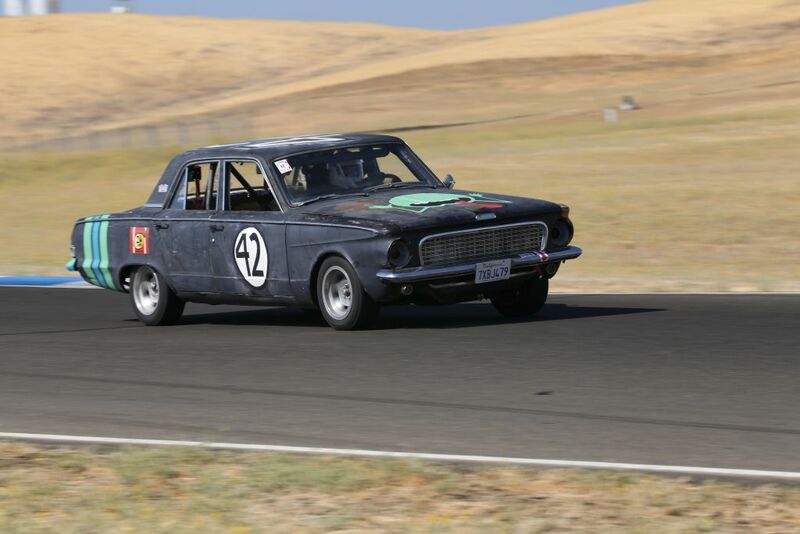 I'm looking forward to it and am going to bring my 24 hours of lemons racecar this year. On a side note, I'm looking for a spare early A-body push button automatic A904 trans. If anyone has a core, or even just a case they could bring to the event I'd be very interested!